We are already a month into 2019 and it seems like New Years just occurred. Time passes quickly. 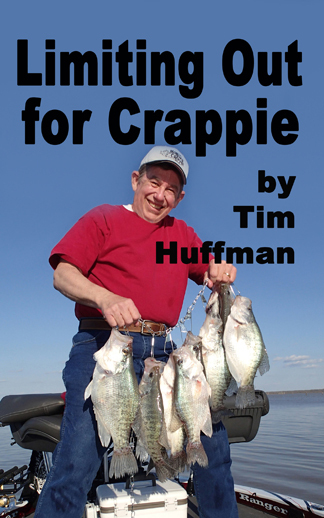 Spring will be here soon with crappie biting everywhere. January was warm so maybe it will stay that way giving us an early spawn. I attended the 2019 National Professional Anglers Association (NPAA) annual conference in early January. 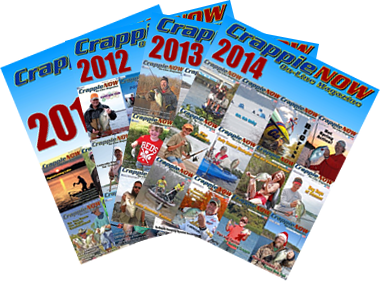 It was a super event with many fishing vendors, speakers and on-point seminars. “Making Ripples Into Waves” was the theme and it was all about bringing youth into our fishing sport no matter the species they pursue. On-the-floor discussions centered focused upon reaching the next generation to ensure they appreciate outdoor resources and learn how to fish. The world is becoming a smaller place and so is our country. Urbanization is depriving our youth of the nature experiences many of us senior Americans took for granted as the way of life. Many adults with children have never had the opportunity to teach their children. 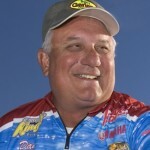 This requires us to pull together to teach both adults and children the basics of fishing and techniques necessary for successful fishing experiences. I met several representatives of organizations at the conference doing just that — teaching thousands of future anglers. The NPAA’s youth program was able to raise around $26,000 for their youth fishing programs. After the fundraising auction, several donors contributed funds to be used to pay for new youth memberships. 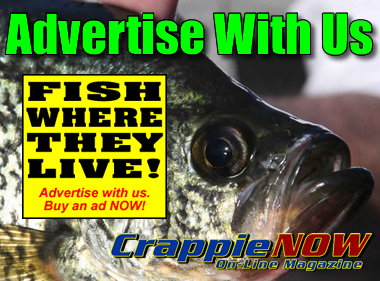 Crappie Now and Catfish Now contributed funds to pay for three (3) youth memberships for 2019. In all, there were100 new youth memberships funded for 2019. Please volunteer time to take a young person fishing, or take someone fishing who has never fished and give them an experience of a lifetime. Bringing them to the outdoors builds ripples into waves. I plan to work toward this goal, too. 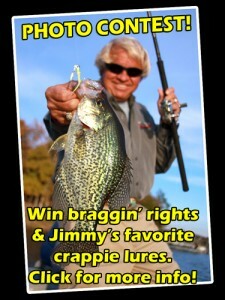 See you at the Crappie Madness crappie fishing seminars at a Bass Pro Shops or Cabelas near you. Check out the schedule and attend!